2017 Nobel Prize winner Kazuo Ishiguro’s literary masterpiece of undeclared love has entranced generations as a novel and film. Oxford Playhouse is delighted to be co-producing this World Premiere stage production, adapted by one of Britain’s most exciting young writers, Barney Norris. 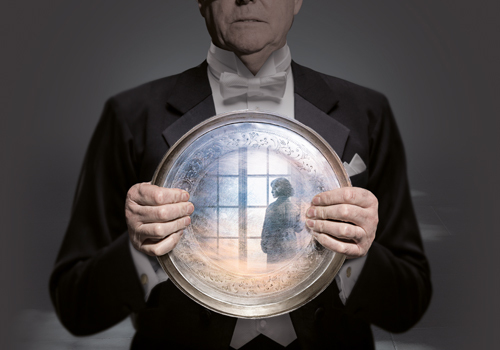 A deeply atmospheric drama about time and memory, loneliness and longing, The Remains of the Day depicts the morally-compromised truth behind a world of manicured gardens, formal dinners and grand houses. As the fires rage through England during and after the Second World War, we get an intimate glimpse into one man’s half-lived life, realised too late.